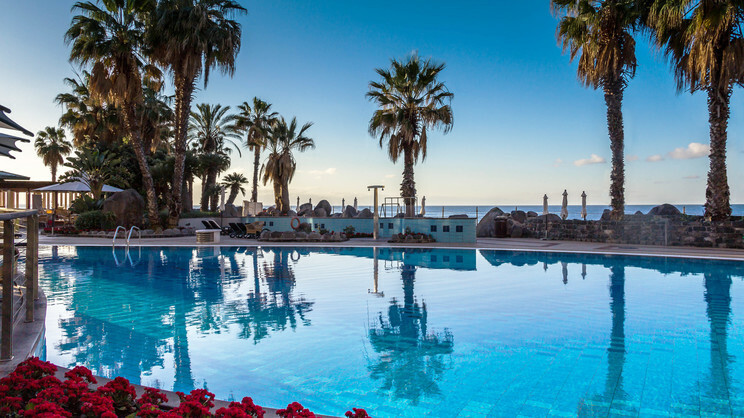 Enjoy a spectacular seafront escape on the verdant isle of Madeira at The Royal Savoy, sitting in a picturesque position overlooking the aquamarine hues of the Atlantic Ocean. 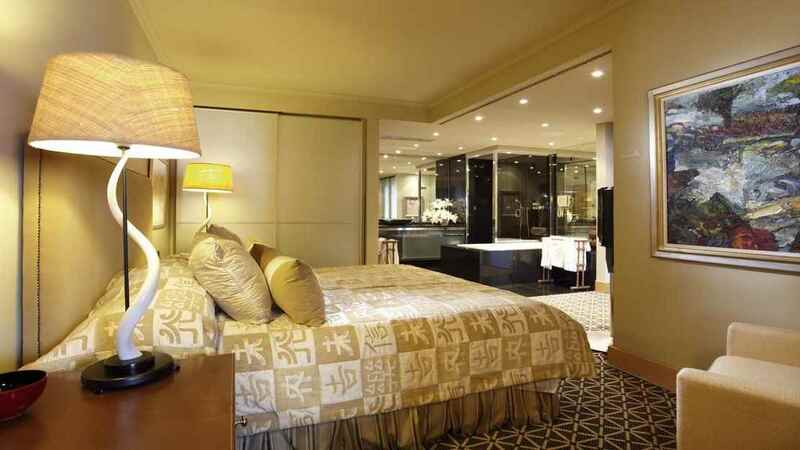 Luxurious rooms offer serene, sensuous places of relaxation, perfect for escaping the strains and stresses of everyday life. 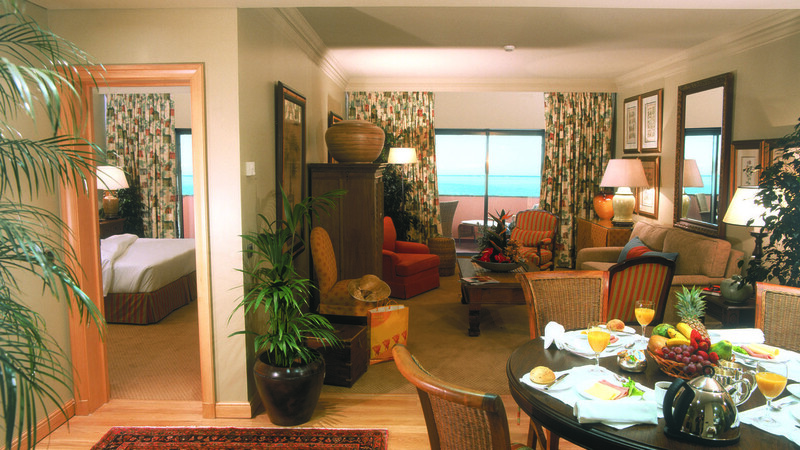 While away your hours under a balmy sun on the vast sun deck terrace, perhaps enjoying a refreshing dip in the ocean via the direct access before sampling some delectable fare in the onsite restaurant. 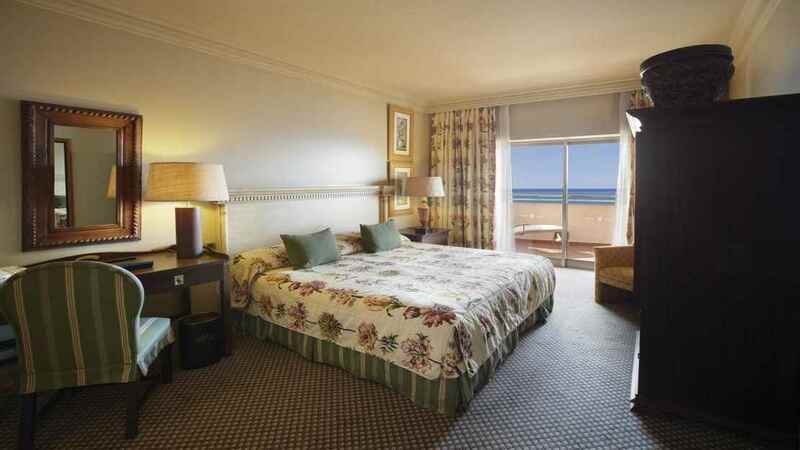 The Royal Savoy enjoys a stunning position overlooking the dazzling Atlantic Ocean. 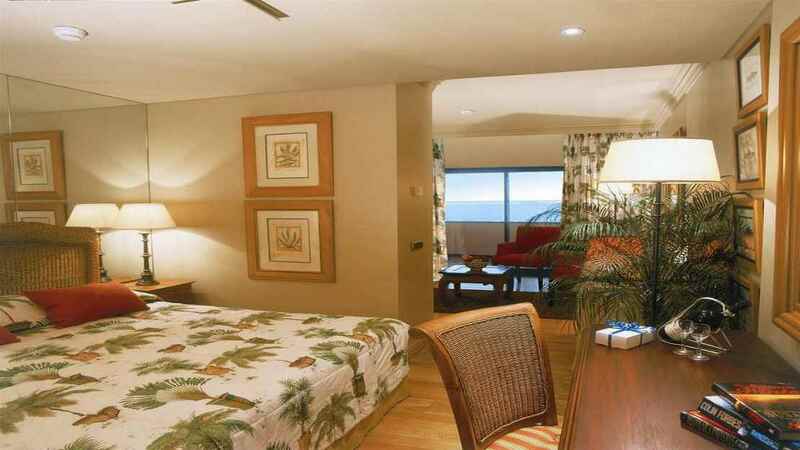 The hotel is located in a popular area below Funchal, meaning that it is surrounded by a variety of restaurants, shops and bars. Madeira Airport is approximately 23km away from The Royal Savoy.